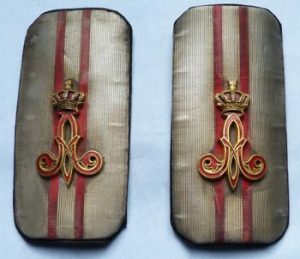 Belgian WW1 Army Officer’s shoulder boards. A very rare pair of WW1 Belgian Army officer's shoulder boards. 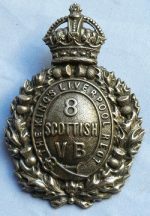 With silver boards and gilt enamel badges. High quality piece. Dimensions are 5 inches x 2.25 inches.